Courtney-Winters Funeral Home is proud to have served the Drumheller community since 1910 and our commitment to you continues today. We are Drumheller's only full service funeral home dedicated to serving its home town and community with the utmost care, respect and compassion. Our experienced care professionals are available to you, 24 hours a day when you find yourself in a time of need. Our Care Team is a group of compassionate professionals dedicated to providing only the finest care to the families we serve and to our community. Recognizing the diversity in our community, we have a diverse number of service options available. Whether your preference is a larger more traditional service or something simpler, we can help you including burial, cremation and memorial services. 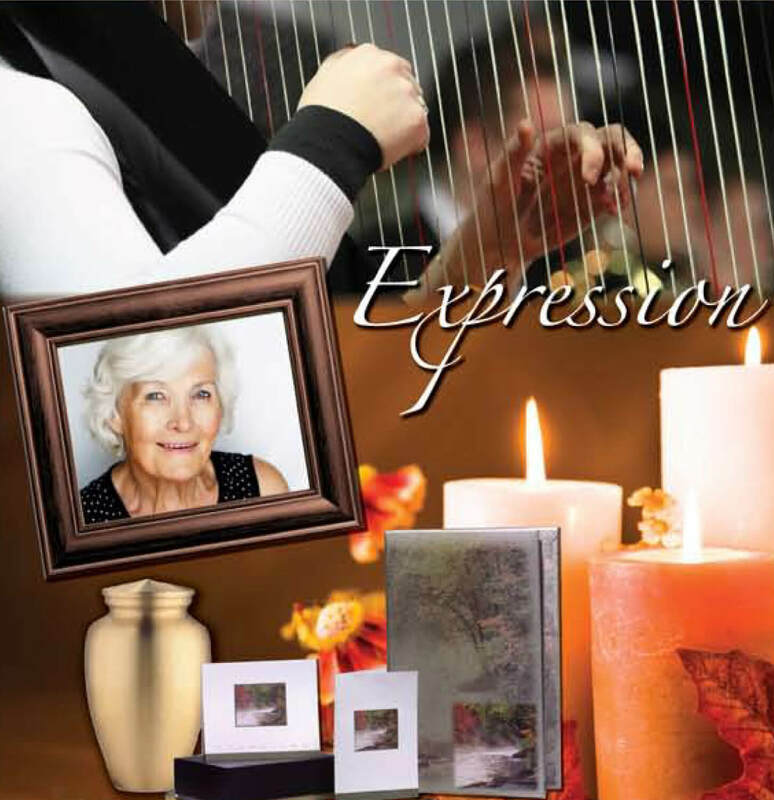 We have a full range of products available to you and your family including caskets, cremation urns, stationary and monuments. Our professionals can also assist you with preparing an obituary, choosing floral arrangements, arranging for catering and anything else involved in your service. We are here to help lighten your burden during this difficult time; we are here to be your friend. We are located near downtown Drumheller in a historic and beautifully appointed building. Our funeral home has seating capacity in the chapel for approximately 100 persons. We have a private visitation suite and an area reserved for family privacy. Our funeral home is wheelchair accessible and easily accessible from all areas of Drumheller and its surrounding area. Maintaining a comfortable, home-like environment is important to us in ensuring your comfort. The door to our home is always open to you. Please call us if you have any questions about your personal service, a service for a loved one or the funeral service industry in general. We are always honoured to help.